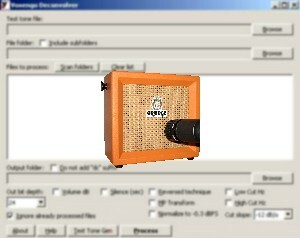 In order to complete an amp head simulator, you need to add a cabinet simulator, in which you load an impulse. 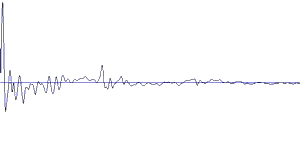 Impulses are sound prints that reproduce the acoustic characteristics of a cabinet or a place. Some of the free simulators presented in this site are complete with a head and a cab, but most of them only simulate a head. So here is what you need on top of them. 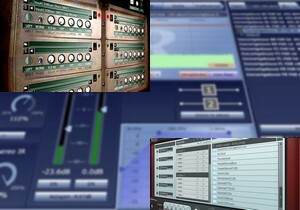 Several plugins to simulate a guitar or bass cab. Without them and without impulses, your head amp simulators will produce a buzzing sound that is not pleasant nor realistic! As you will see, creating impulses is not a difficult task. It may be a time-consuming process, the first achievements may not be entirely satisfying, but anybody can do it! An impulse loader without impulses is like a car without gasoline. So here is a selection of free impulses to download, as well as some information about high-quality retail impulses that you may want to check out.